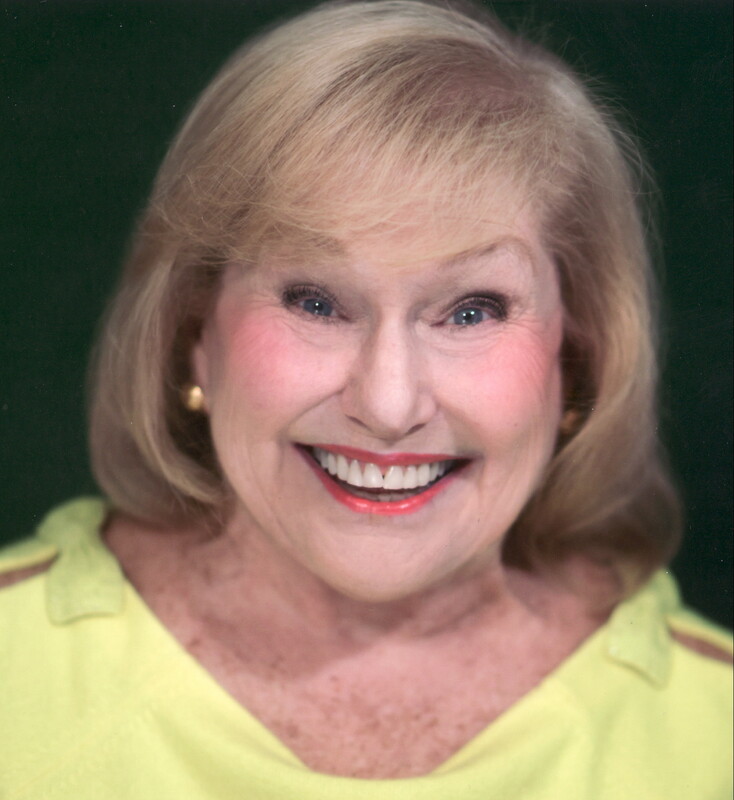 Expertise: With over 40 years experience, Ms. Ashley is responsible for acting, singing, dancing, producing Broadway, t.v. and film. She has filmed 2 pilots and served in regional theater, t.v. shows, radio and live theatre. Ms. Ashley produced 11 Broadway and Off-Broadway shows. Affiliations: Actors Equity Association; S.A.G.-A.F.T.R.A.